Our 12 year old Apple Brandy is the finest American Apple Brandy available. Each of the barrels containing apple brandy are tasted as they rest in our barrel ageing facility. Only the finest barrels are selected for our 12 Yr Rare Apple Brandy. Barrels must have a minimum of 12 years of age before they are considered. This product is straight apple brandy and is not blended with any other products. After charcoal filtering, it is reduced to 88 proof and bottled by hand. Each bottle is hand numbered and comes with a certificate of authenticity signed by Larrie Laird. 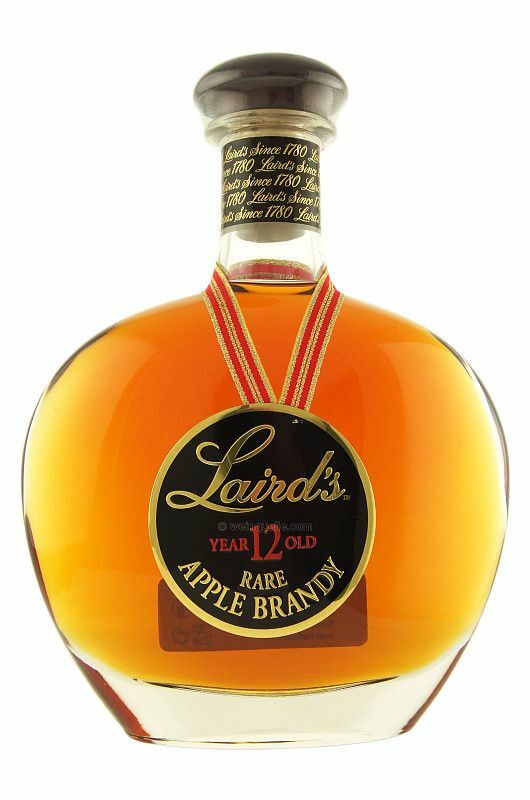 Laird’s 12 Yr Rare Apple Brandy takes its place with other fine aged spirits of the world and exemplifies our rich American tradition and heritage.